Premium Silver Foil Stickers are just a few clicks away with Hart Mind Soul and the HMS nation, America’s Best Custom Sticker and Screen Printing option. 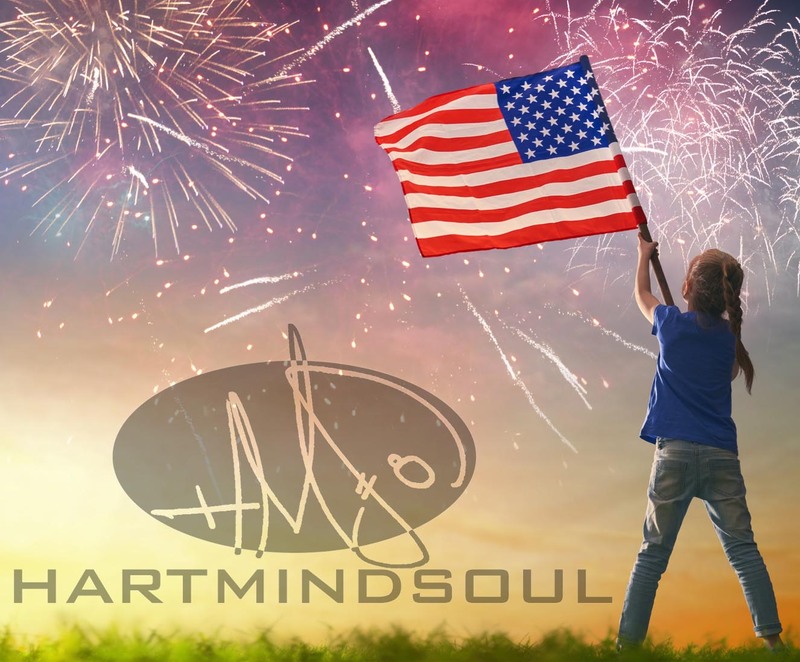 With 20 years of experience in the sticker business, Hart Mind Soul knows what it takes to make the best Silver and Gold foil sticker in America. Read our custom sticker reviews and see for your self what sets the HMS nation at the top of the list for Americas 10 best sticker companies. americas best silver foil sticker, best silver foil sticker in America, custom silver foil sticker reviews, HMS nation silver foil stickers, Silver Foil Sticker Reviews. Bookmark.